Home›GJ News›Cambridge fought Nicky Law…but the Law won! Another game sponsored and another win for the Grecians courtesy of a Nicky Law goal. 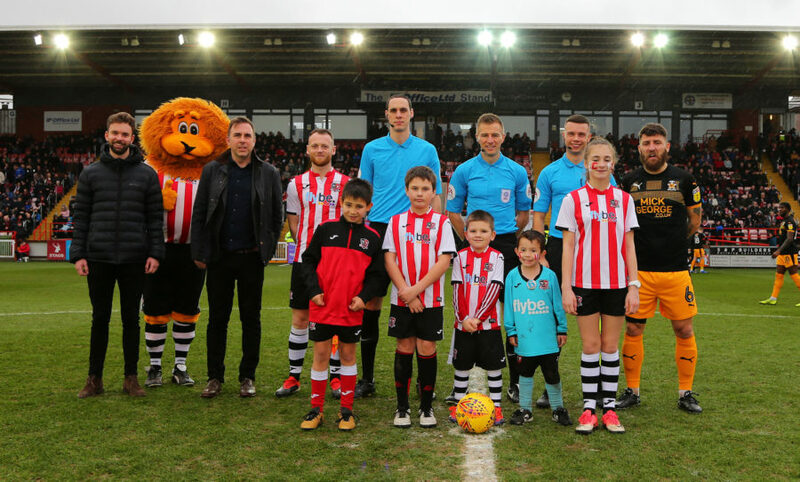 Thanks to all the staff at Exeter City FC Commercial and also to our guests who attended the day. Another massive game this weekend against MK Dons and the return of Paul Tisdale and Co.